The 24 hours shutdown called by the Autonomous State Demand Committee (ASDC) and the Karbi Students Union (KSA) across the two hill districts of Assam has crippled normal life in Dima Hasao district of Assam on Tuesday. The bandh call evoked total response across Dima Hasao with vehicular traffic remaining off the roads. Educational institutions, business establishments and other institutions remained closed on Tuesday across the district. 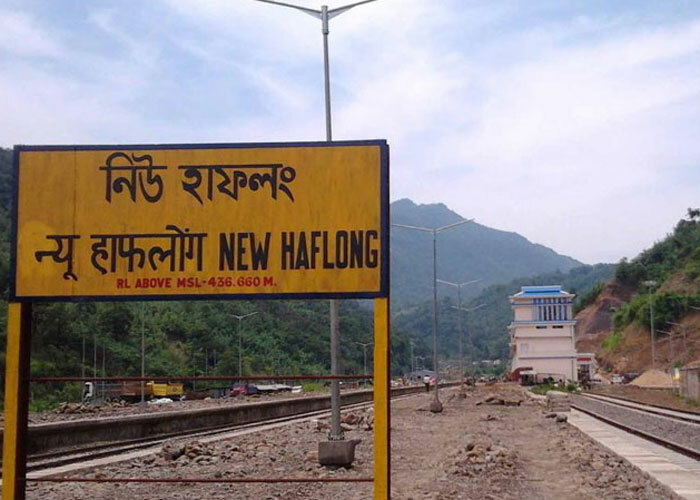 Even government offices remained closed across Haflong, the district headquarter. However, train services in the region have not been affected by the shutdown call. There is no report of any untoward incident till the filing of this report. The 24-hour ‘total shut down’ on Tuesday was called by the two organizations demanding a separate hill state combining the two hill districts of Dima Hasao and Karbi Anglong.